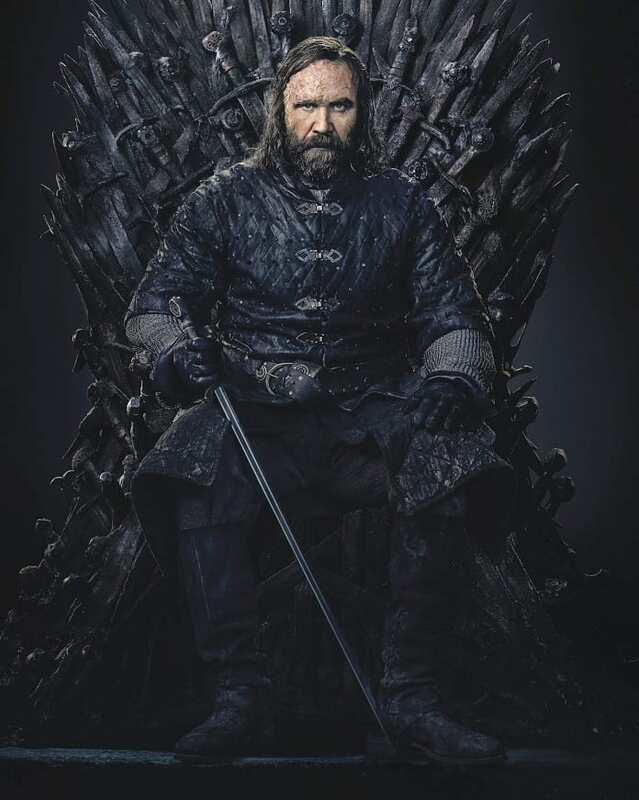 For The Hound, his surprising evolution from the monstrous guard who served Joffery Baratheon to the soft-hearted savior in the seventh season of the show has got fans wondering if there is more to him. Over time, he has somewhat been able to emerge as a sentimental and more humanistic character in the harsh realities of the untraditional fantasy series. 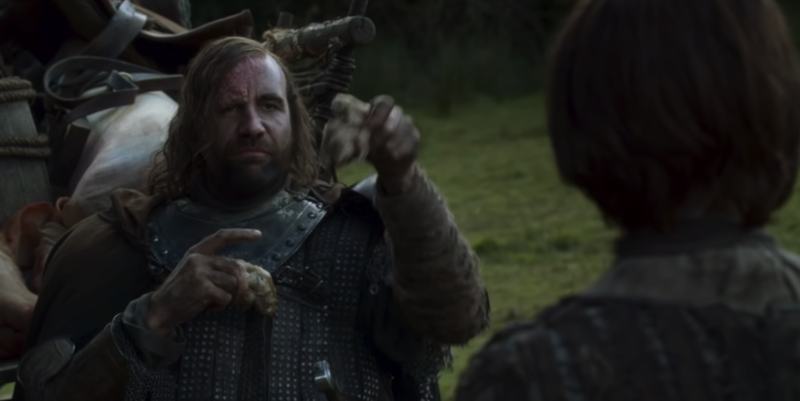 While it is surprising that The Hound has managed to stay alive until this current point of the series; we cannot deny that even in the initial seasons of ‘Game of Thrones’ where we were introduced to his ruthless brutality, there were hints of something more to him. Here is why The Hound is more important to the final season of ‘GOT’ than we all realized. While most fans hated The Hound in the earlier seasons of the show, traces of his softness were revealed in bits. It was noticed in the inconspicuous sideways glances he directed at Joffery when the young prince publicly humiliated Sansa, and, as well as, providing her with a cloak to cover herself after the merciless beating Joffery ordered on her in the second season of the series. 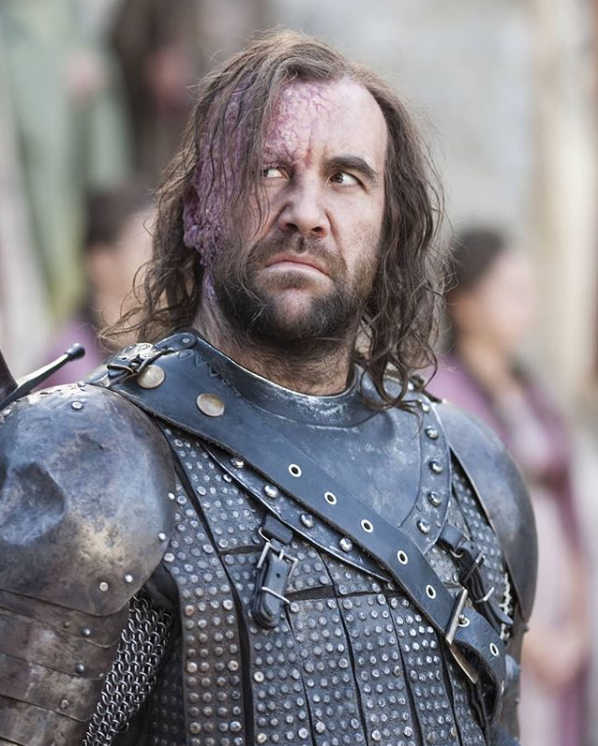 Perhaps, it might be that the profound evolution of The Hound is a huge indication to the eventual importance of his character in the final season of ‘Game of Thrones.’ This together with the fact that, as an unlikely character, he has managed to stay alive throughout the seven seasons of the series. Following the near-death experience brought on him by his fight with Brienne of Tarth in the fourth season of 'Game of Thrones,' Sandor was rescued and taken care of by Brother Ray. This ended up marking a significant point on The Hound’s journey to redemption. Not long after his period of recuperation under the Brother’s watchful eye, Ray was brutally killed by the members of the Brotherhood of Banners. Ray’s death then leads to The Hound crossing paths and eventually becoming involved with the Lord of the Light follower, and unkillable zealot, Beric Dondarrion. 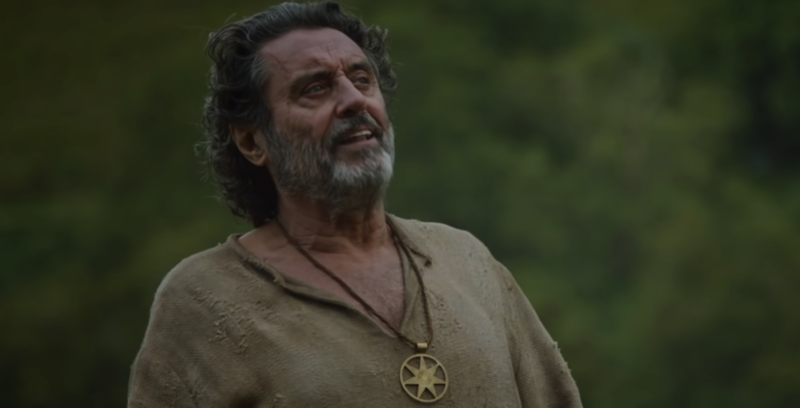 This takes him on the path of something far greater than him as he came in contact with the Night King and his army of the dead. However, the teaching of Brother Ray which rang in The Hound’s mind made him realize that there existed things in the world that are beyond his grasp. One remarkable reoccurring thing in ‘Game of Thrones’ would be the countless prophecies and endless theories. The top prophecy, which the fans of 'GoT' have been looking forward to, would be that of the promised Prince Azor Ahai who is said to be able to defeat the Night King with his flaming sword. It was believed that this promised prince was a legendary swordsman who was able to forge a mighty sword such that it would routinely burst into flames. The promised prince with this sword fought and defeated a kind of darkness that threatened to destroy the entire world. The fact is that amidst the books, the TV show, and theories propounded by fans, the rebirth of Azor Ahai has been severally theorized. Although Daenerys and Jon Snow have come top favorites in most of these theories, it should not be simply waved away as there is a possibility that The Hound is the prince promised by the prophecy. This would be quite poetic on the part of Sandor, especially as he is a character depicted with an intense fear of fire; coming to bear a flaming sword would be nothing short of poetic. Upon the chance that The Hound is not the promised prince, there is also the possibility of Sandor overcoming his great fear of fire that began after an incident with his older brother, Sir Gregor. This possibility boasts of credence as The Lord of Light, who is presented as the all-seeing god in the series, showed The Hound a vision. 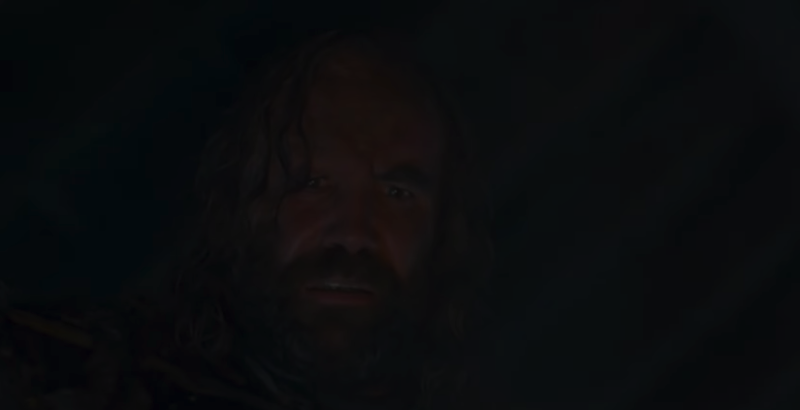 While that might not seem so special, the fact that The Hound is the first non-follower who would receive a vision from the Lord of light speaks to something. Also, that he was chosen to see the vision through fire as a form of contact with the god of Light means The Hound might just be well on his way to overcoming his fire phobia. It is no news that The Hound and his estranged older brother, Sir Gregor, both have a big ending on their future. The long-awaited battle between these two is sure to be experienced in a "Cleganbowl" in season eight. Going back to the first season of the series, the two brothers had a shortlived duel. However, both of them have had different experiences over the seven seasons with Sir Gregor becoming poisoned by the Viper and the Hound with his share of experiences. Despite all of these, the brothers seem to still keep in mind their intense hatred for each other. 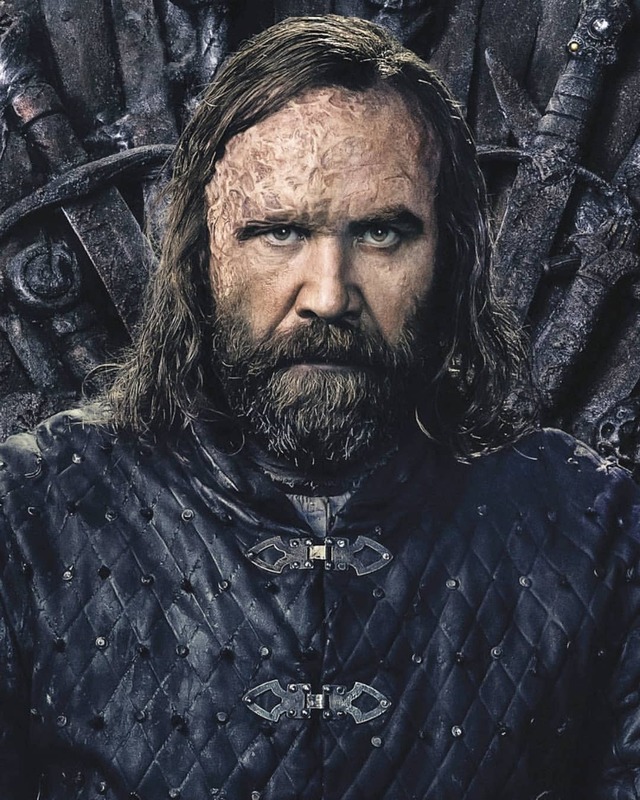 There is no doubt that Sandor Clegane is an intriguing character in ‘Game of Thrones.’ As a vicious killer, there is a limit to the cruelty that he will tolerate in other people. 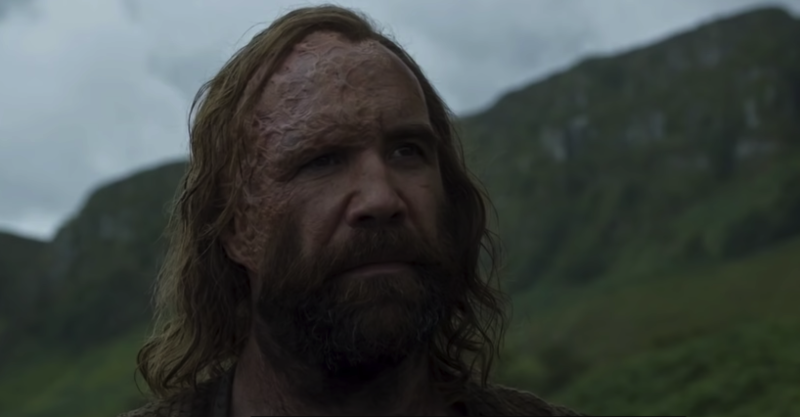 The Hound is steady, and his evolution in the show is quite intriguing to watch. So much is to be looked forward to as the release of the final season of ‘Game of Thrones’ draws nearer. You might want to be very prepared for predicted surprises by becoming familiar with the characters and the previous seasons. Remember to share this article with other ‘GOT’ fans.